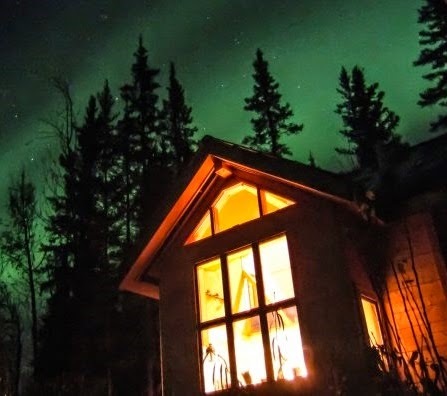 Imagine you're sitting in a log cabin in the middle of Alaska. It's the middle of January, when temperatures routinely dip to 40 degrees below zero. It’s 5 p.m. and pitch black outside. You’re waiting for water to boil on your stove so that you can wash last night’s dishes. You pour boiling water on the dishes, and rinse carefully with water from a five-gallon jug balancing on the sink lip.